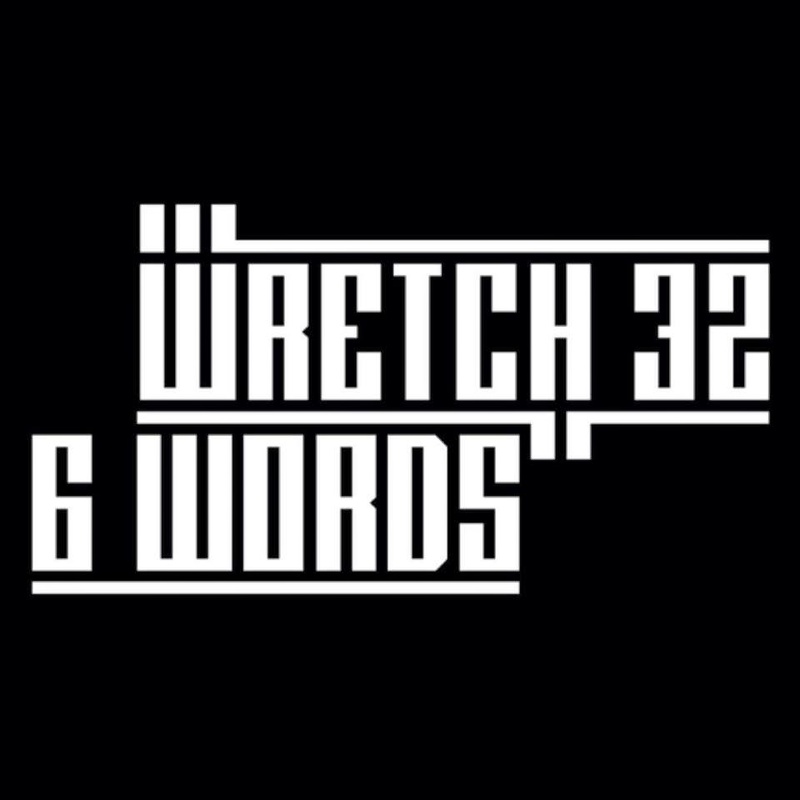 November 16th see's the return of popular grime artist Wretch 32 with his new single ‘6 Words’. This is a snippet of what's to come from his upcoming new album, due early next year. Personally, I love this song and wish it lasted longer. Wretch 32 is renowned for being one of the pioneers in Grime music. However, this single reveals a new side to the artist, although some may argue that from the days of ‘Blackout’ (ft Shakka) and ‘Doing Ok’ (ft Jacob Banks) the grime scene saw a change musically in Wretch 32, we had never heard him vocally. When I first heard this song, I was very confused as to who was singing, because I know the song doesn't feature anyone. When I realised it was Wretch's voice I was shocked, although it may not be the best vocals I've heard, I like it; and I'm enjoying this new side to Wretch 32. I can't find any faults in this new single, apart from the fact that it ends as soon as the song reaches it's peak. Nonetheless, I love the song as it shows that artists can be diverse and dabble in other genres of music and explore unseen talents. This single explores Wretch in a more vocal light, while there is still some elements of grime in this song. What really made me take a liking to this single, is the fact that it's very diverse and can be played anywhere, for any crowd and it's fits in multiple genres. Over the past year we've seen Wretch 32 branch out into different genres of music, and explore a variety of musical instruments, causing some of his more recent songs to fall into the category of a hybrid genre. Having said all of this, it doesn't mean that Wretch has forgotten his music background and where he started, he's been seen supporting the Mark Duggan movement, and Grime artists from Tottenham such as Avelino, Smila, Hurricane Hunt and much more. It's good to know that he's not just progressing with his own career, but is also making an effort to help upcoming artists. Whether it's pure Grime, or a mix of genres, Wretch 32 always delivers on a track and I can only see good things in store for him, and his third studio album, ahhhh yeaaaa. Luzia Panda is a media student and a budding TV presenter, her love for media has grown over time and we cannot wait to see her blossom on our TV screens within the coming years.. She is the first person to do a guest review on It's Just Mobolaji, and I'm more than happy to have chosen her, as she done an amazing job reviewing Wretch's new single. Stay connected with Luzia via her twitter page: @JustLuzia - more guest reviews to come over the course of the year.